It is a global movement where children drive the change. It enhances ability to understand problems from many perspective and design user-centric solution. 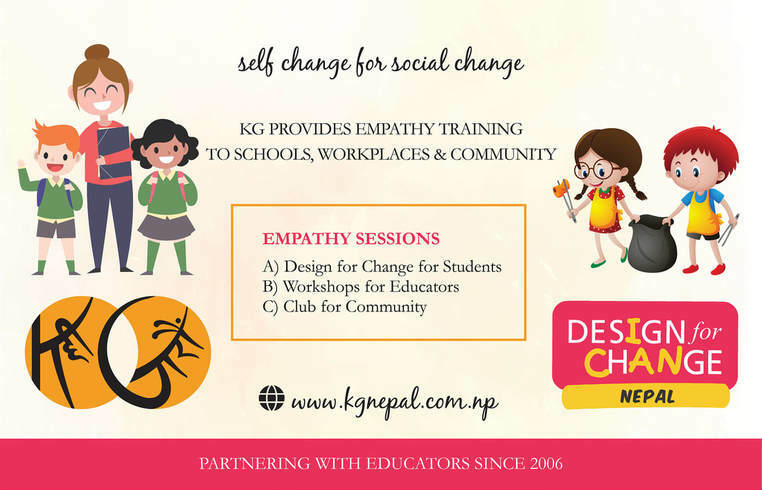 As a country partner for DFC, KG uses tools of mindfulness and emotional intelligence to offer Empathy based DFC to students. We collaborate with teachers in KG-circle to help them become facilitators of DFC. Participants become curious about others, strive to better understand the situation, shaping a user-centric solution. 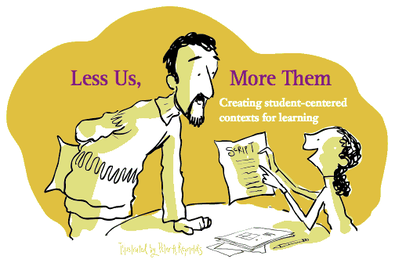 They identify and articulate problems and conceptualize solutions. They plan and execute solutions, in collaboration with other stakeholders. A reserved and timid participant takes the risk of opening up. A dominating and confident participant starts caring about others preferences and ways. Everyone becomes more aware and respectful of the emotional world of others.